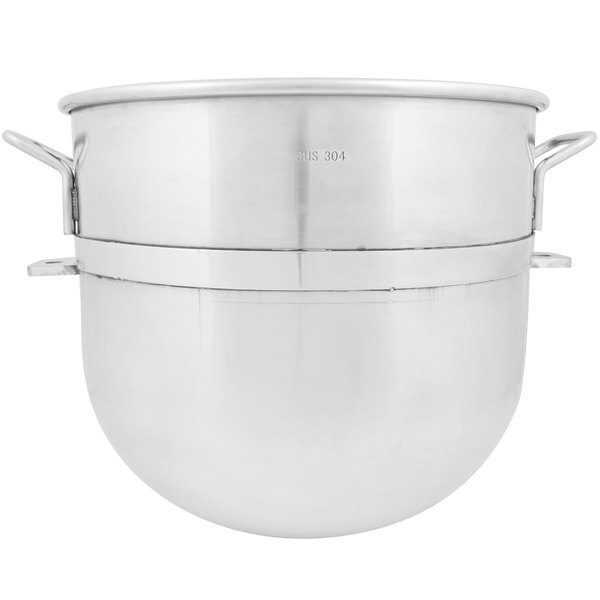 This sturdy Avantco MX60BOWL 60 qt. 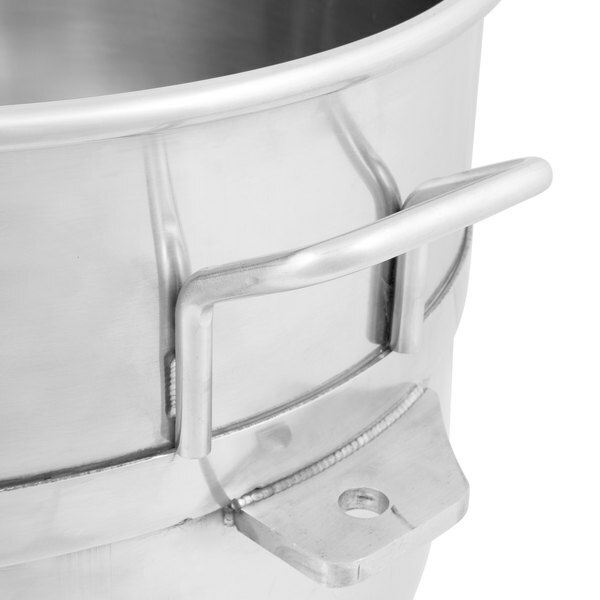 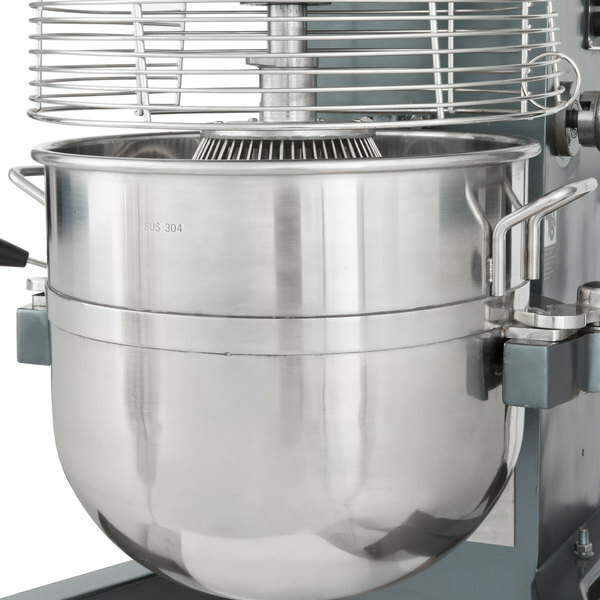 mixing bowl is a direct replacement for the one that came with your Avantco MX60 mixer. 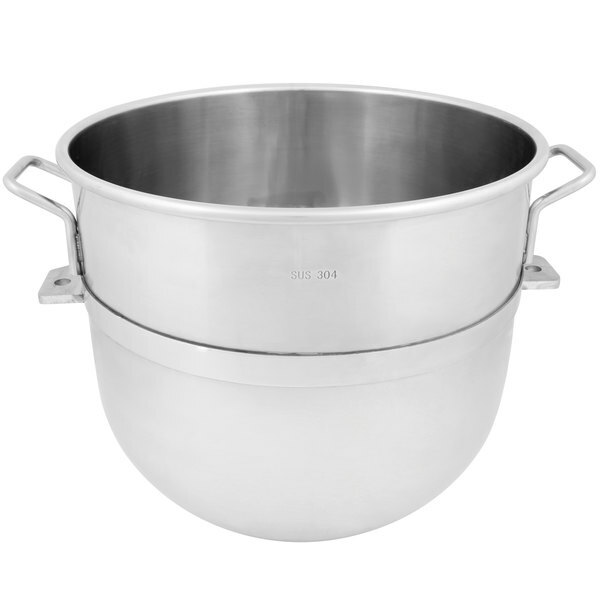 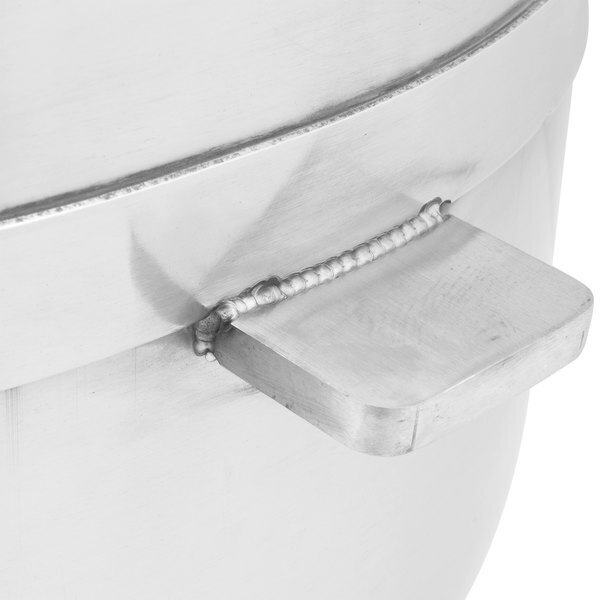 Constructed of durable 304 stainless steel, this bowl is great to have on hand as an extra during high-demand times in your commercial kitchen or bakery!